#Fragments is now out there! Over the last eighteen months, I have been working on this. Fragments is a bit-well, very different. This is fiction, and my first foray into this corner of Indie publishing. The process has been an interesting journey; there were good days, bad days; the notebooks got hauled to Brighton, to Italy and to Lanzarote. 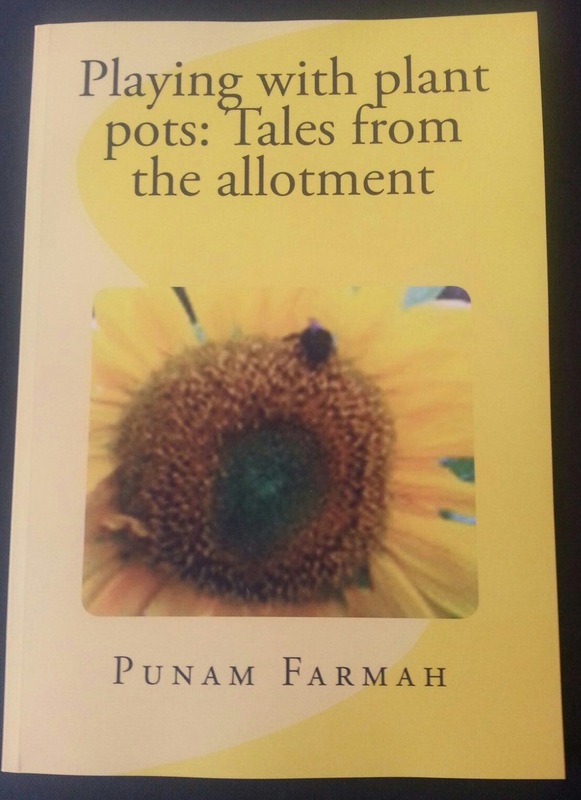 The book is currently available in ebook, and in the course of the next few days will be available in paperback. It is the paperback cover that you see above and with the blurb. You can click on the image in the side bar to get your copy. I won’t give you chapter and verse about what ‘Fragments’ is about-see above! I even got arty and created the cover. A spot of pastels did the trick, and the image is called ‘Fabric’ of the Universe. 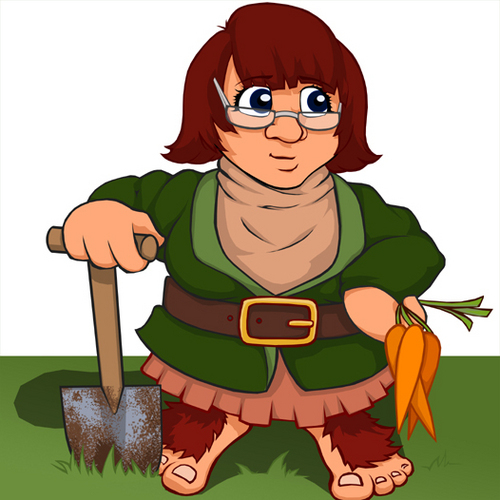 The two gardening books, have creatures on them rather than human beings. I am still thinking about having humans on covers, and I’m exploring this with upcoming works. What’s next? As mentioned before, there is cookbook on the agenda. 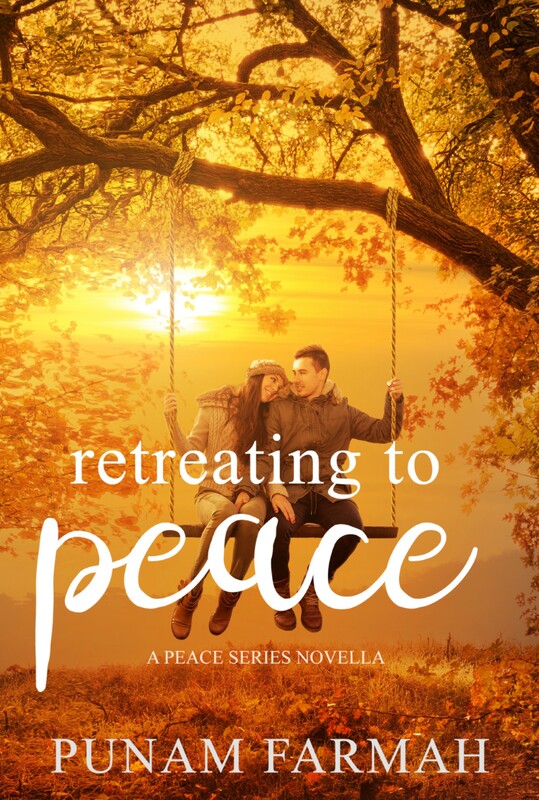 There is also the romance novella-Retreating to Peace-which is part of the Peace series and is another step in a different direction. Oh, allotment, I have missed you. It has been a while, too long a while. With the rain holding off, the sunshine out and time to take stock, I was always going to come back to you. A bit like me, you are a little fuzzy around the edges, worn out and need a bit of R&R. I have found my trowel, my gauntlet gloves; I even have a vague plan as to how how we are going to get back together and make a success of things a again. 2016 was rubbish, yes. That was demoralising, but we all have a duff year. It just happened to be 2016. There are seedlings; chillies, tomatoes and aubergines. The heated prop has done it’s job, and there is the window sill shuffle. Beyond the seedlings, there is a to-do list. There’s no garlic this year; we’ve missed the boat there. I really need to review both seed boxes; some seeds are no longer viable and are therefore taking up space. I definitely need new seeds. But first, the raised beds need tidying up and I’ve spent a few hours pulling grass up and out. There is a plan, to put more raised beds on the half of the plot over the next year. Open ground and I are just not working; there is grass everywhere and the strawberries are staging some kind of revolution. The strawberries, I can dig up and plug back in. Then there are the raspberries; the autumn fall gold are okay, starting to revive themselves. The other are having a moment and wondering what they are supposed to do. Did I mention the storm damage? Poor poly, looking a little beleaguered and in need of new cover. There is certainly a lot to take in, to do and get my head around. All of which will be done around the ‘real-life’ aspects of work and training. I will be making as much time as possible; the plot is a part of my life and I am re-claiming it. One raised bed at a time, slowly but surely. Come bring it, 2017. We’ve got growing to do.